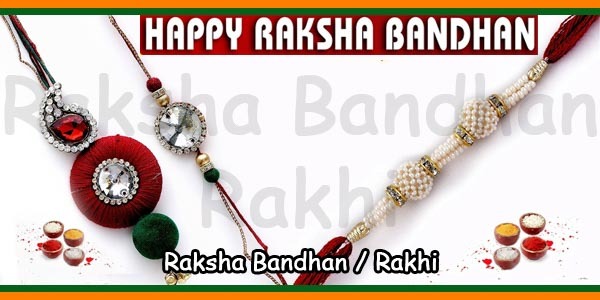 Raksha Bandhan is also known as Rakhi Purnima because it is celebrated on the full moon day of the month of ‘Shravana’. It is believed that Shravana, the Hindu month, is special for Gods and worships and the full moon day is the most auspicious day. 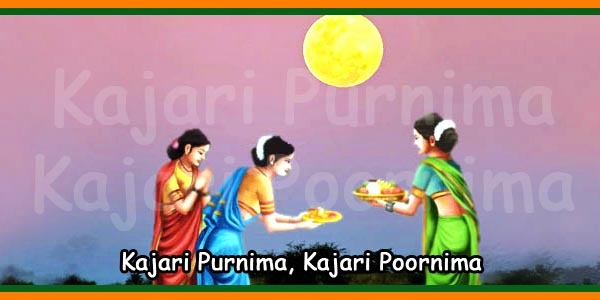 Though Rakhi Purnima is known by different names and celebrated in different styles in many states, one thing is common, and that is the prayer for mutual well-being and the promise for the protection of the siblings. Beliefs and rituals related to Raksha Bandhan differ in different regions of the country. Rakhi celebrations in the Western Ghats region involve offering coconuts to God Varuna, the God of the sea. People throw coconuts into the sea as offering. Hence, in this region the Rakhi festival is known as ‘Nariyal Purnima’. This festival also initiates the fishing season of the people living in coastal areas. Avani Avittam is the name for Raksha Bandhan in South India. 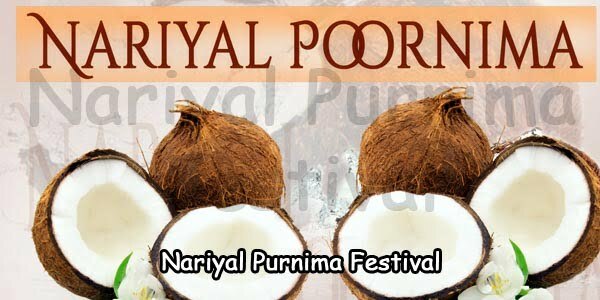 It is an important celebration for Brahmins. They take holy bath on this auspicious day and change their sacred thread (Janeyu), amidst chanting of specific mantras. They pledge to God that they will perform their religious duties as a Brahmin, as prescribed in the sacred scriptures and embrace self-esteem and morality. Janeyu is the symbol of a Brahmin’s pledge for compliance of Vedic culture and Hindu traditions. 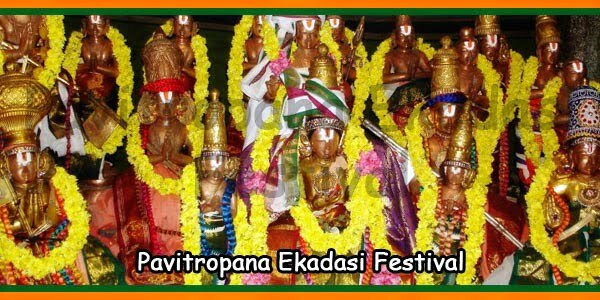 Also known as ‘Rishi Tarpan’ or ‘Shravani’, the ceremony is performed the same way by all Brahmins. 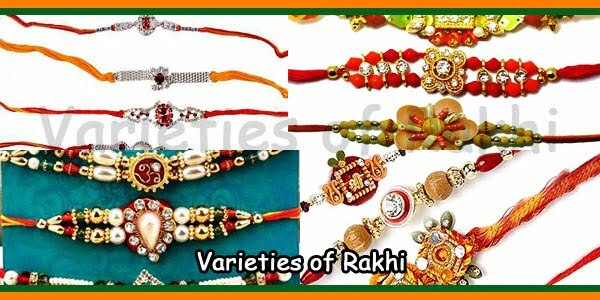 In North India, Rakhi is also known by the name Kajari Purnima. It is celebrated when wheat and barley are sown in the fields, when the farmers worship Goddess and pray for her blessings for a good harvest. It is also called as Baleva, which denotes King Mahabali’s devotion to Lord Vishnu and Goddess Lakshmi. In Gujarat, it is a different custom, where water is offered to Shivalinga on every Monday of Shravana month. On the auspicious day of Rakhi Purnima, while offering water, people pray for God’s compassion. ‘Pavitropana’ is a ritual when few twisted cotton threads are soaked in ‘Panchagaivya’, which is a mixture of cow’s ghee, milk, curd, urine and excreta; and tied around a Shivalinga. Scriptures describe Raksha Bandhan as ‘Punya Pradayak Parva’, meaning the day that grants blessings; ‘Vish Tarak’ meaning the destroyer of venom; and ‘Pap Nashak’ meaning the destroyer of sins.